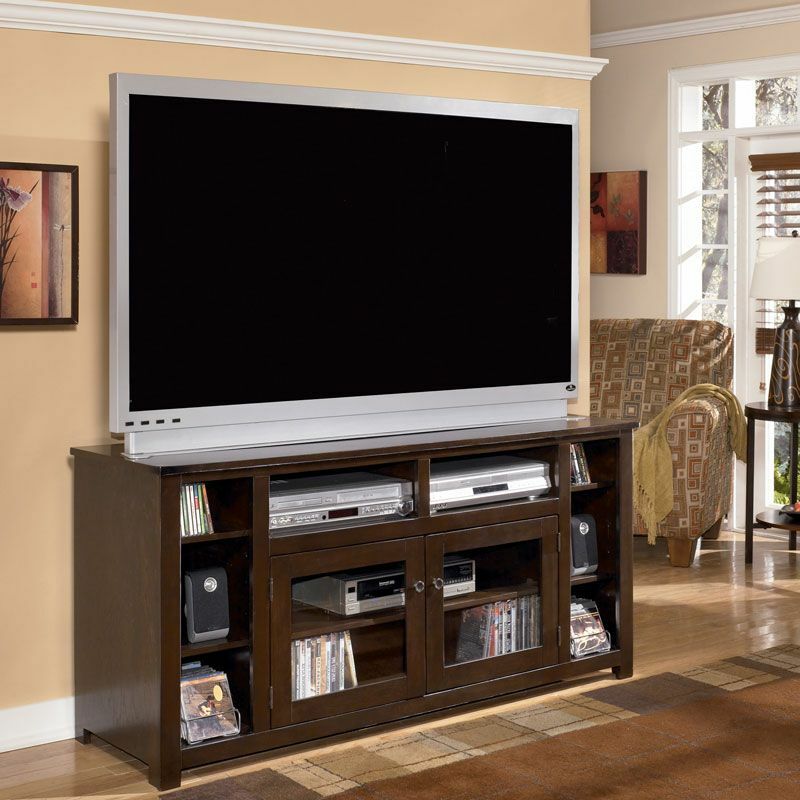 Click the button below to add the Phillips-60" Contemporary Brown Living Room TV Media Stand Console New Furniture to your wish list. The sleek styling of this contemporary TV stand collection brings a rich sophistication into any home. Rich, dark brown finish accented with satin nickel color hardware adorns this furniture creating the perfect example of contemporary design. 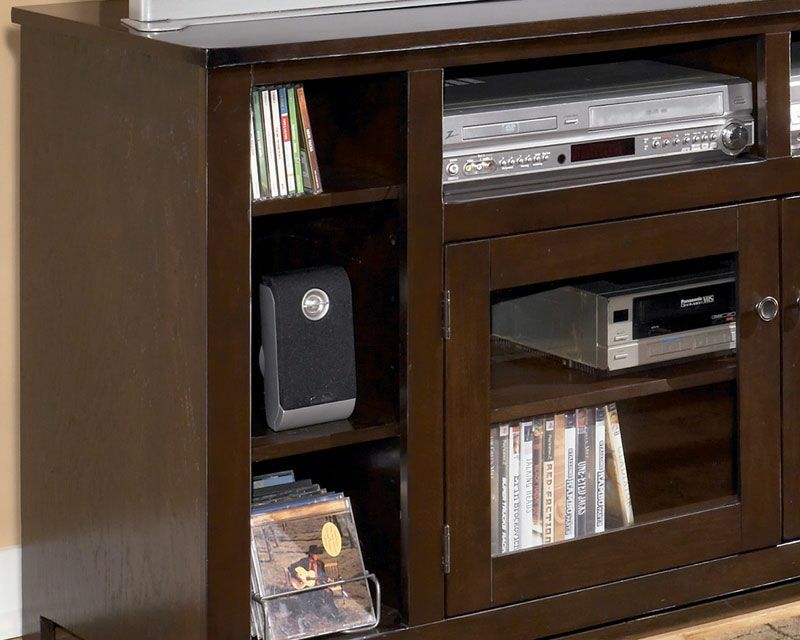 With the unique shelving layout and ample storage space, this TV stand is the perfect addition to any living environment.